Flix Brewhouse by Galaxy is America’s Cinema Brewery® – the only first run movie theatre in the world to incorporate a fully functioning microbrewery. 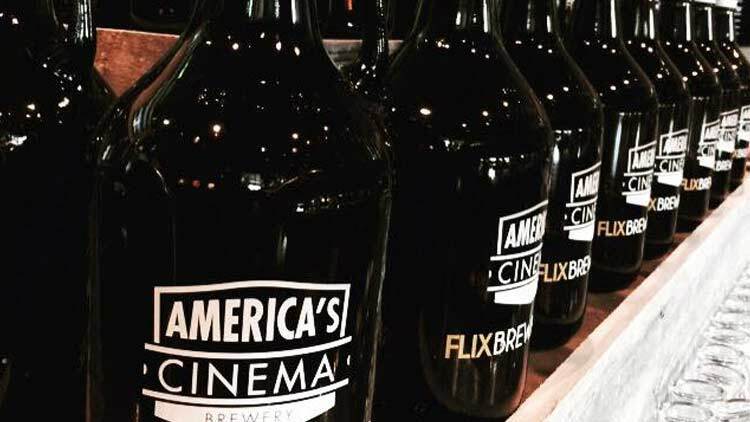 By combining these concepts, Flix delivers to your theatre seat three of America’s great loves – craft beer, great food and the latest movies! All eight of our stadium seating “dining rooms” are outfitted with the latest high-definition digital cinema projection and sound technologies, wall-to-wall curved screens, cushy high back chairs, and our revolutionary Easy Glider moveable table top. 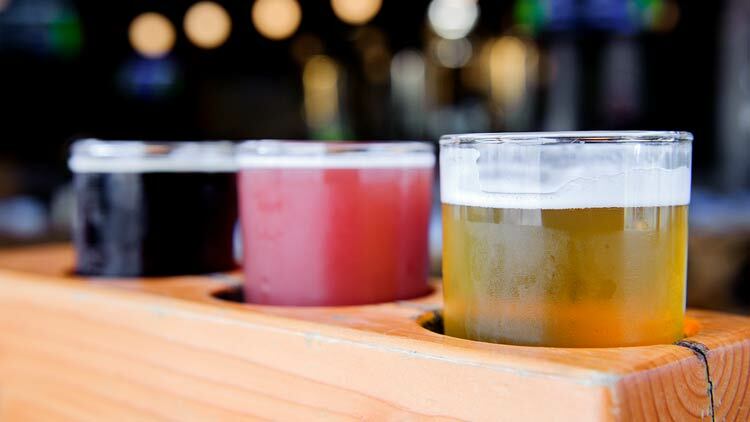 We offer up to 12 on-site brewed beers and 20+ other regional craft selections for guests to enjoy. We also offer an extensive wine selection. The Flix Mix lobby bar and cafe is open seven days a week to the public, no ticket required, so you can come in and grab a bite to eat or have a locally brewed beer anytime!